The largest management and leadership development organization in the world. 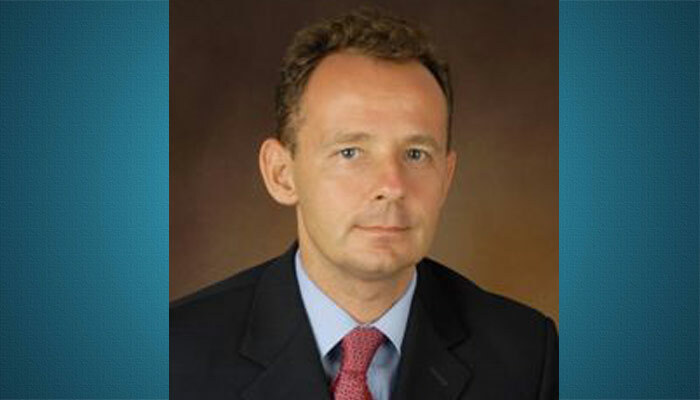 Stephen R. Covey is perhaps best known as the author of The 7 Habits of Highly Effective People, which is ranked as a No. 1 best-seller by the New York Times, having sold more than 12 million copies in 32 languages and 75 countries throughout the world. 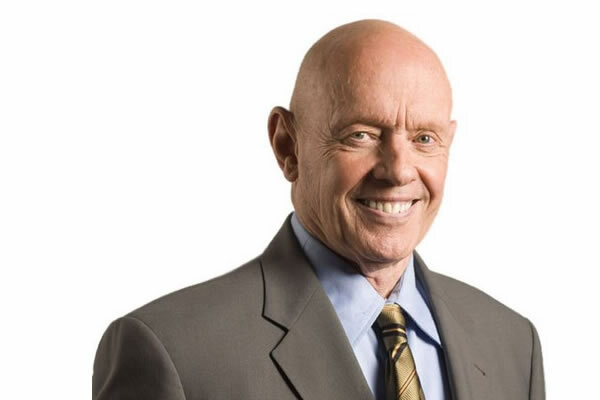 Stephen R. Covey was the author of about ten books, most focusing on principle-centered business. He is best known for outlining seven habits that help people achieve their goals in life, although wrote a book featuring an eighth habit. His wife Sandra is a former member of the Mormon Tabernacle Choir. His first book was written from a spiritual perspective. It explained the spiritual roots of relationships. Another book explored how to strengthen families, and Covey, father of nine children, has been awarded the National Fatherhood Award. He listed his family as his only hobby. Stephen R. Covey was a member of The Church of Jesus Christ of Latter-day Saints. He had a Doctorate of Religious Education in LDS Church History and Doctrine from Brigham Young University, as well as his MBA from Harvard University. There was a spiritual component to Covey’s professional life. Some have said he took basic principles of “Mormon” life and leadership and turned them into business teachings, although he never taught religion in his seminars and books. He said his principles are universal principles, not unique to his faith. Covey read scriptures for a half hour each morning and prayed each day after his morning workout. He served a two year mission for The Church of Jesus Christ of Latter-day Saints (Mormon) in England as a young man, and later served as a mission president, overseeing missionaries in Ireland in the 1960s. Covey learned to speak publicly while serving his Mormon mission in England. Mormon missionaries spoke at Hyde Park in London, where anyone is free to give speeches. This challenging situation taught him how to draw in an audience and hold them. He taught that character is the most important ethic one must follow. Although it may not be a religious book, it is certainly a tenet of the Mormon religion. 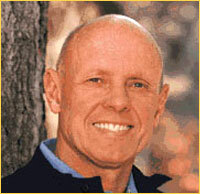 Stephen Covey’s writings made many best-seller lists. He was a business and organizational guru to many Fortune 500 companies and federal governments. It is said that he revamped the organization of President Bill Clinton to get it running efficiently. Covey was seriously injured in a bicycle accident in April of 2012 and never fully recovered. He died in Idaho Falls, Idaho, on July 16, 2012, surrounded by his family, at age 79. He was eulogized in most major US newspapers. Would you like to learn more about Mormons who have succeeded in business and how their religion influences their careers? Visit Mormons in Business.